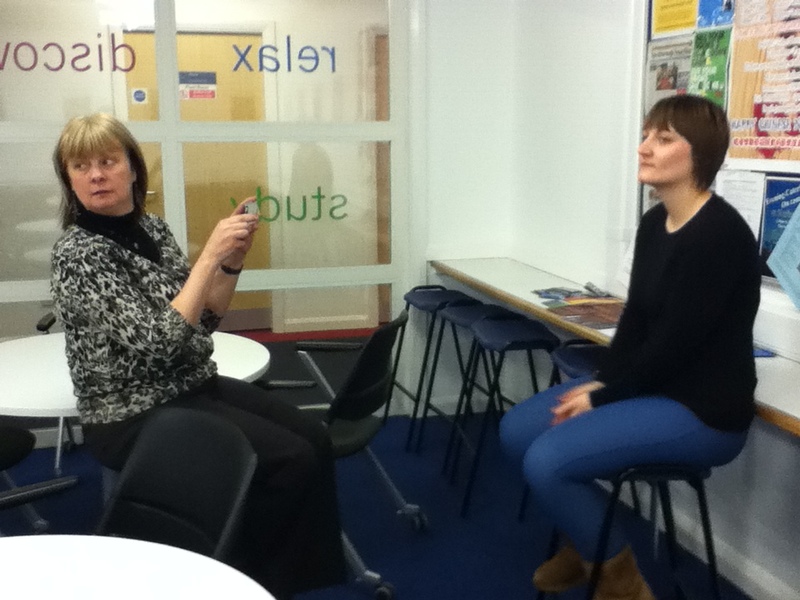 Today I took part in an interview for the University of Huddersfield 11/12 Post Graduate Prospectus. I was asked about my background, my opinions on the PGCE and what my plans are for the future. The interview will be available via the universities website but in the mean time here’s a sneak peek from todays filming. This entry was posted in PGCE and tagged Interview, PGCE, Prospectus by Gemma H. Bookmark the permalink. Thanks Jemma, that is a lovely group.